UPDATE: Our $50 Jack Astor’s gift card giveaway is now closed! Congrats to Bobbi Jo P., enjoy your craft beer winter fling! 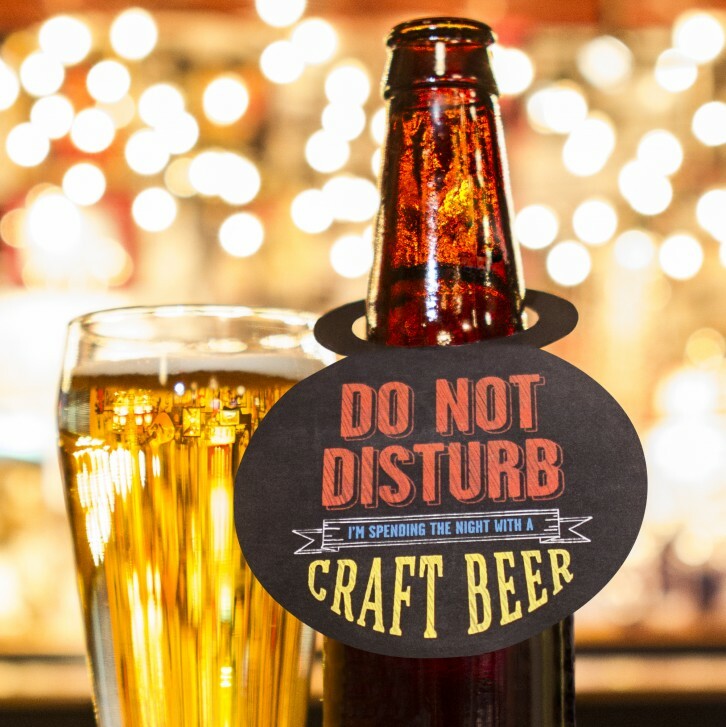 The Jack Astor’s restaurant chain is now featuring a “Winter Fling” campaign, encouraging customers to stray from their mainstream beers and have a “fling” with craft beers. With cheeky messaging like ‘let’s get hop and heavy’ and ‘are you beer-curious?’, it’s on now until January 19, 2014 at all Jack Astor’s locations. 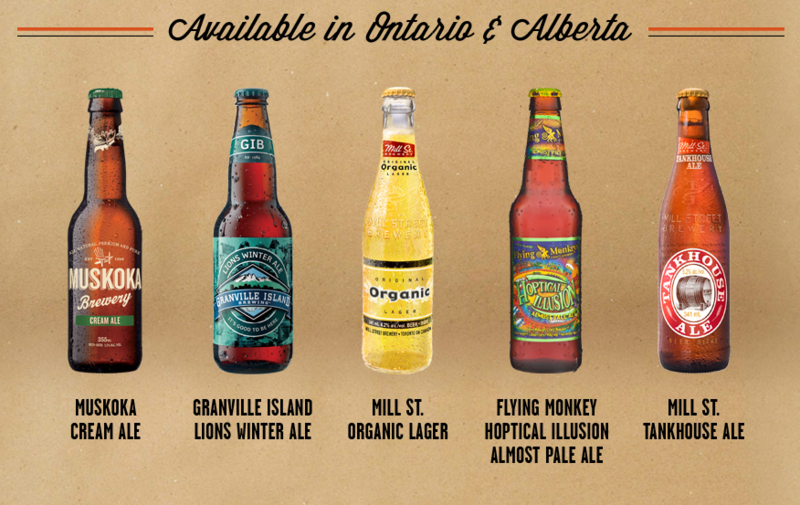 The list of beers available in Ontario locations include Mill Street Organic Lager, Tankhouse Ale, Muskoka Cream Ale, Flying Monkey Hoptical Illusion Pale Ale, Granville Island Lions Winter Ale. Don’t forget to scroll down for our contest details. If you haven’t heard of any of these beers, then I’m sorry, we can’t be friends. I must be honest and say that many of these are my favourite flavourful beers. Tankhouse is one of my go-to beers and I always enjoy Flying Monkey Hoptical Illusion. Accompanying these crush-worthy craft beers, Jack Astor’s serves up its original Cluckin’ Chicken Dippers ($9.82). 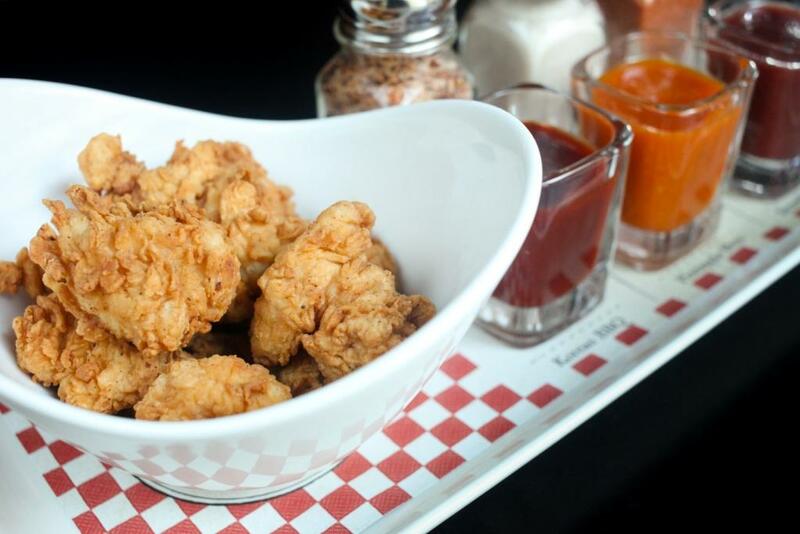 These tender chicken pieces are served with unique salts and sauces to sprinkle, dip, mix and match to create chicken dippers all of your own. The Winter Fling Festival menu also includes a creamy Asiago Shrimp & Smoked Mozza Ravioli ($16.74) and a hearty Holiday Brie Chicken dish served with Jack’s mashed potatoes and sweet onion gravy ($17.97). For dessert, enjoy a decadent Cherry On Top Chocolate Trifle ($3.97). I think this campaign is a good thing and I hope it sticks because the more awareness of craft beers, the less I will have to run into the unfortunate situations where bars only serve Coors Light and Molson Canadian.. in bottles (ugh!). Let that never happen again. We’re not Americans who are known for drinking watered-down beer. So do me a favour and drink beer like a real Canadian, please! Contest closes on December 23rd, 2013 at 3:00pm. Winner will be by random draw. Must be following @BestofTorontoTV on Twitter to be eligible. Ontario residents only.